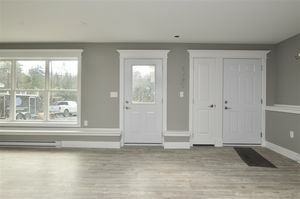 450 & 452 Kinsac Road, Kinsac (MLS® 201825041): Practically live for free! 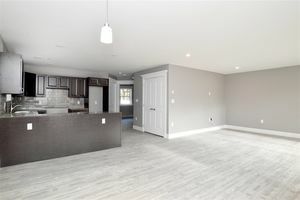 Let your tenant make most of the mortgage payment while you enjoy the good life (or capitalize on your investment every month by renting both units) in this two bedroom duplex, each with a spacious garage. 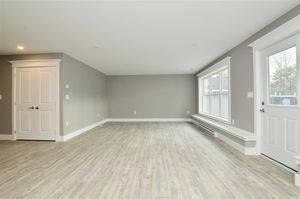 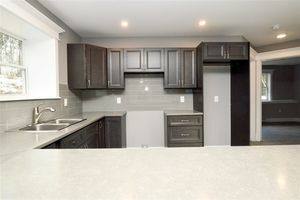 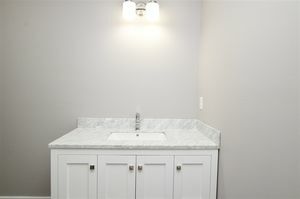 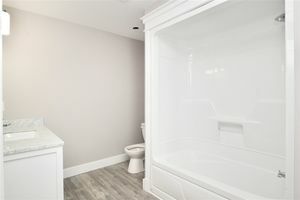 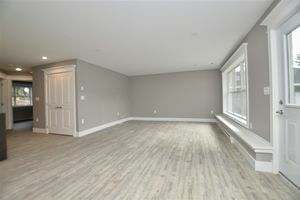 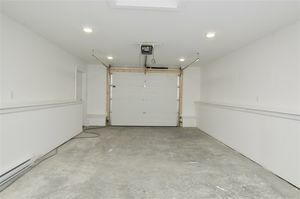 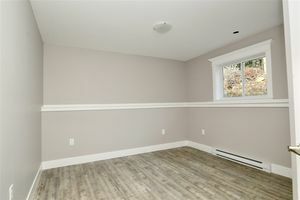 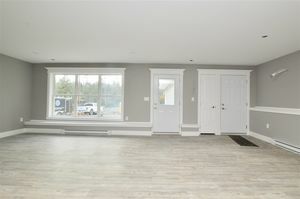 Each unit has an open concept layout with laminate flooring and a heat pump to assure the bills stay at a minimal cost. 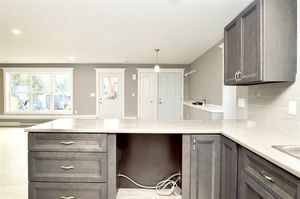 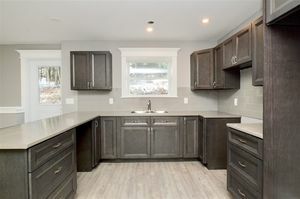 Fortunately, you will also have the advantage of owning a new construction investment property meaning that they are hard to come by and you will have less to maintain. 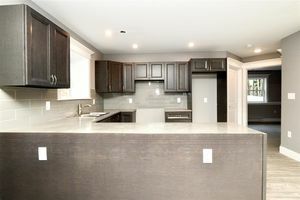 450/452 Kinsac Road is located in a family friendly neighbourhood with schools nearby and multiple parks within walking distance. 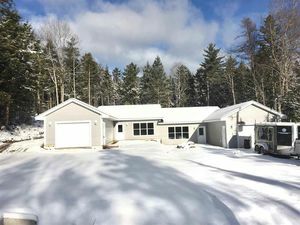 Call today to see the property for yourself.